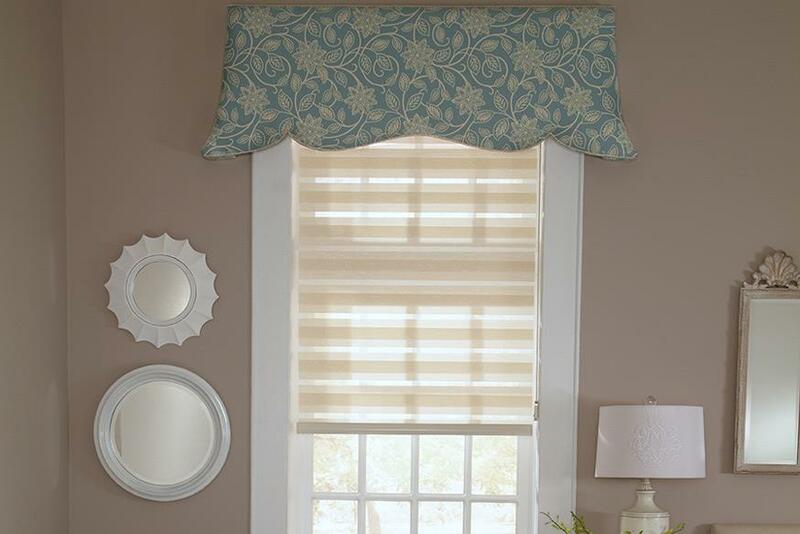 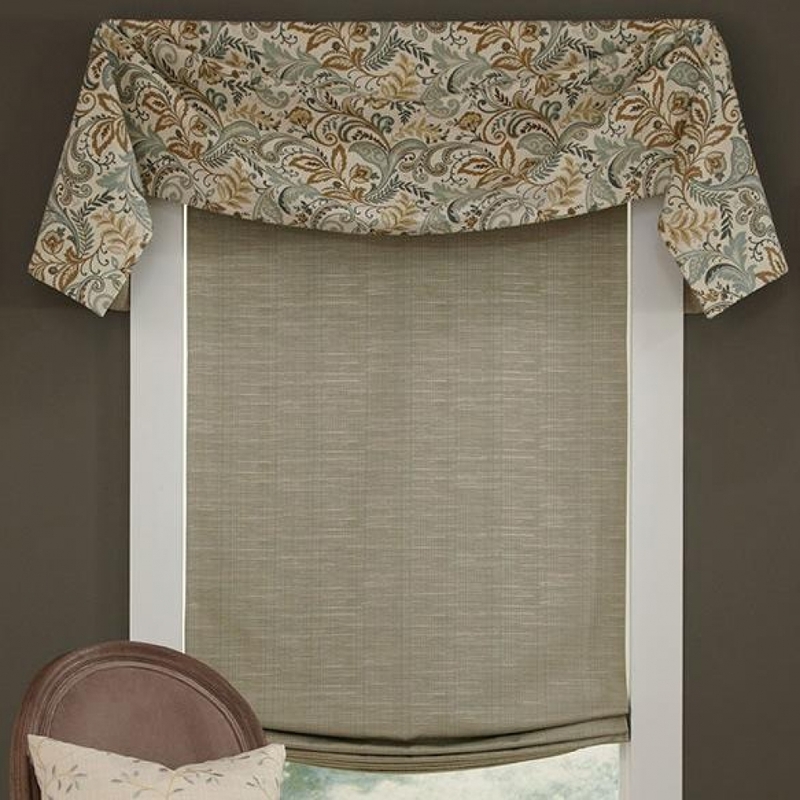 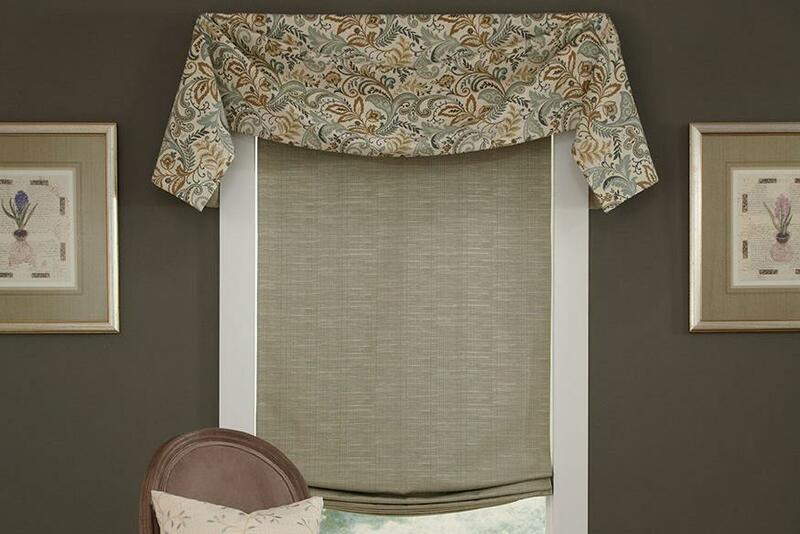 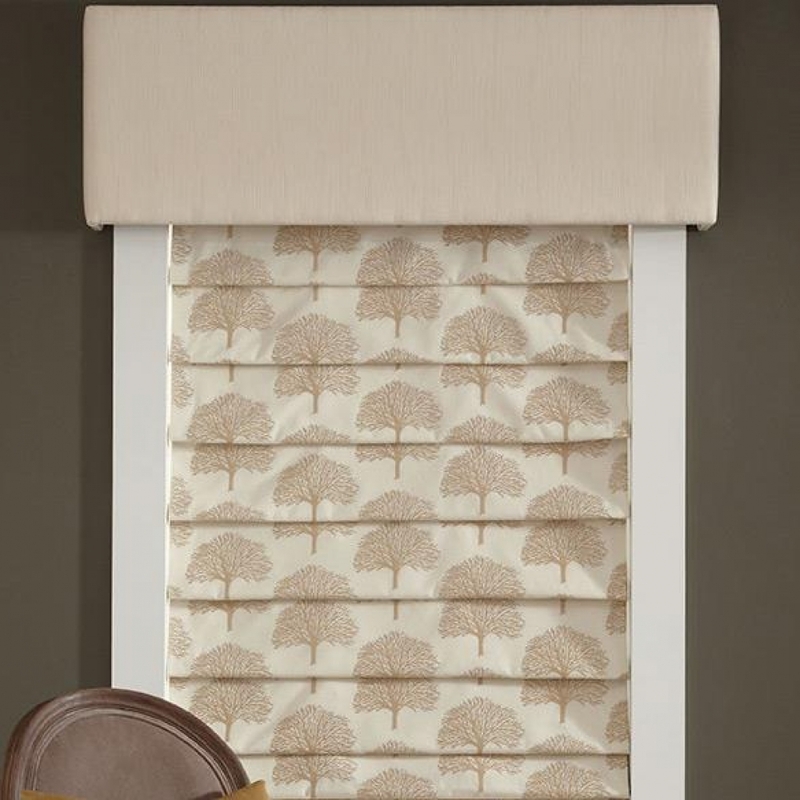 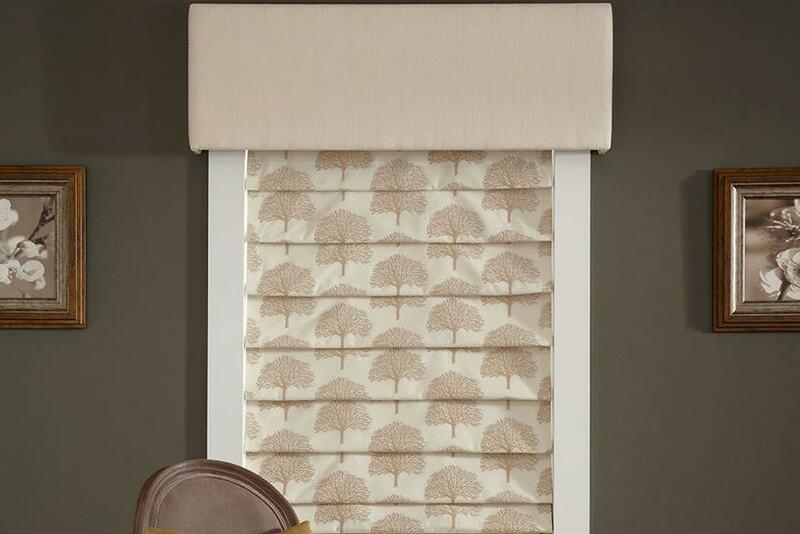 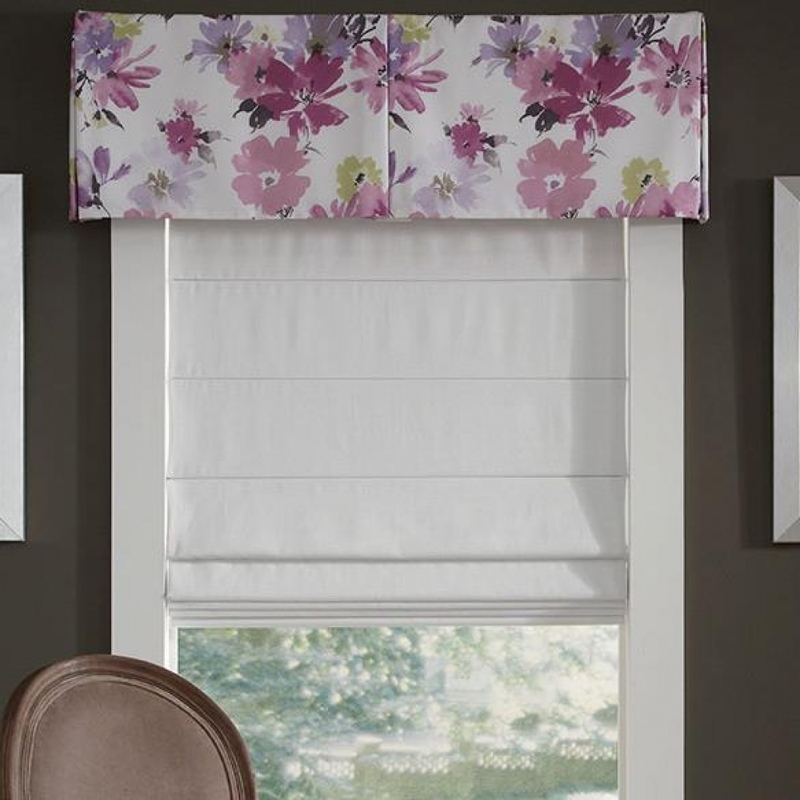 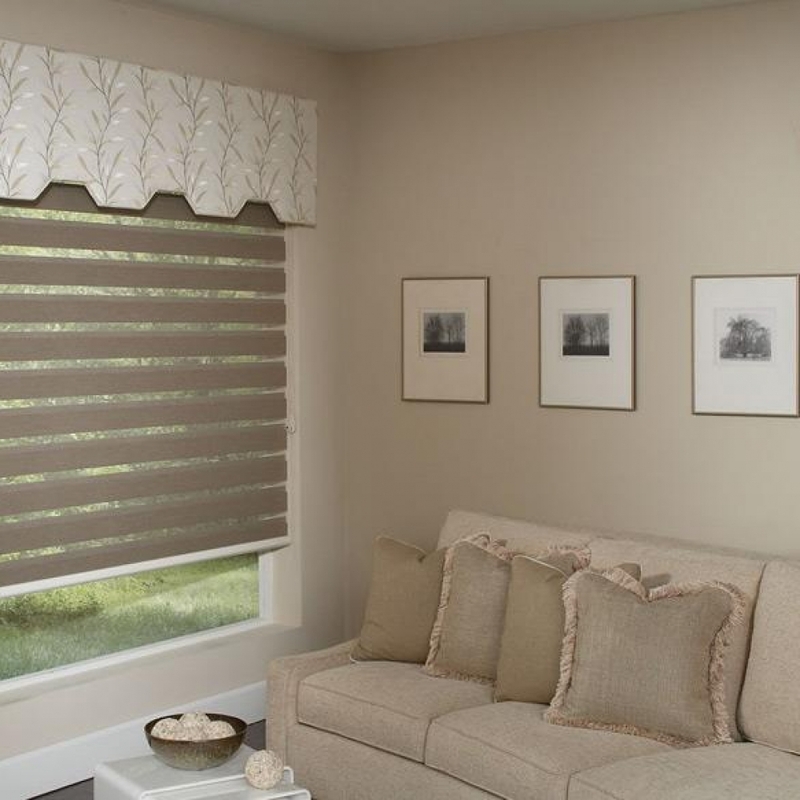 Valances from Lafayette Interior Fashions® come in all shapes and styles. 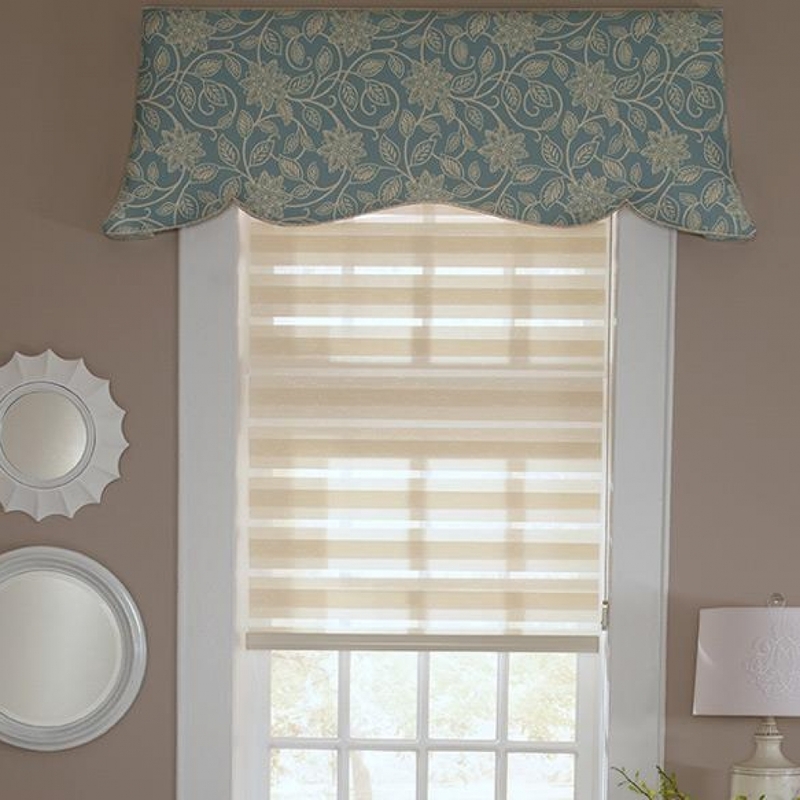 Valances using decorative rods can be pleated, shirred, smocked, tabbed, tapered and cross the spectrum from casual to formal. 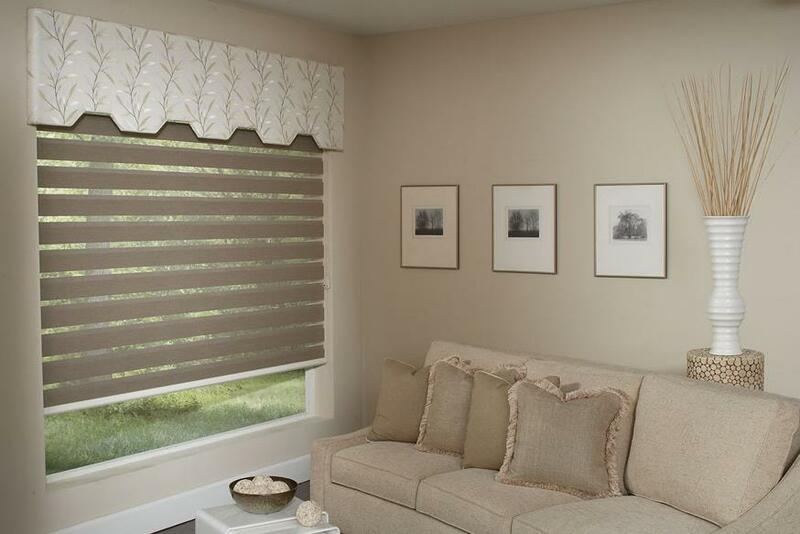 Top Treatments, mounted on a board, provide an infinite variety of choices to top off the beauty of your windows. 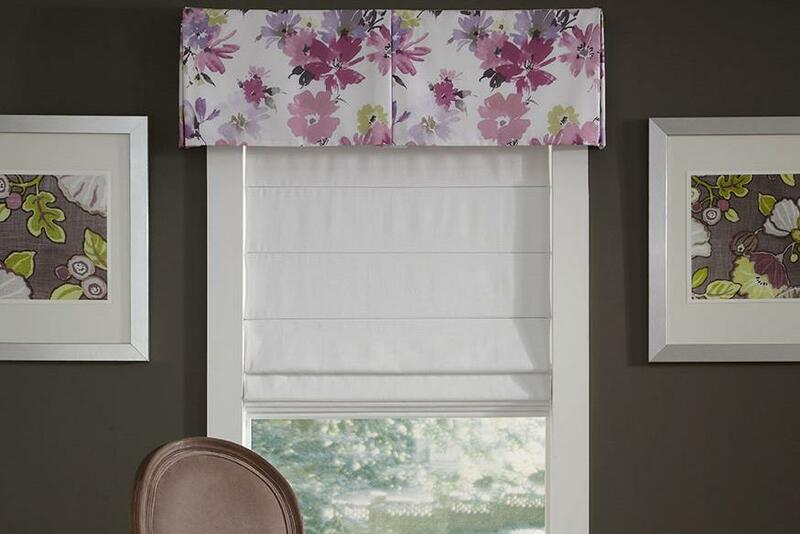 Cornices can be contoured and shaped for elegant styling or simply straight for modern clean lines. 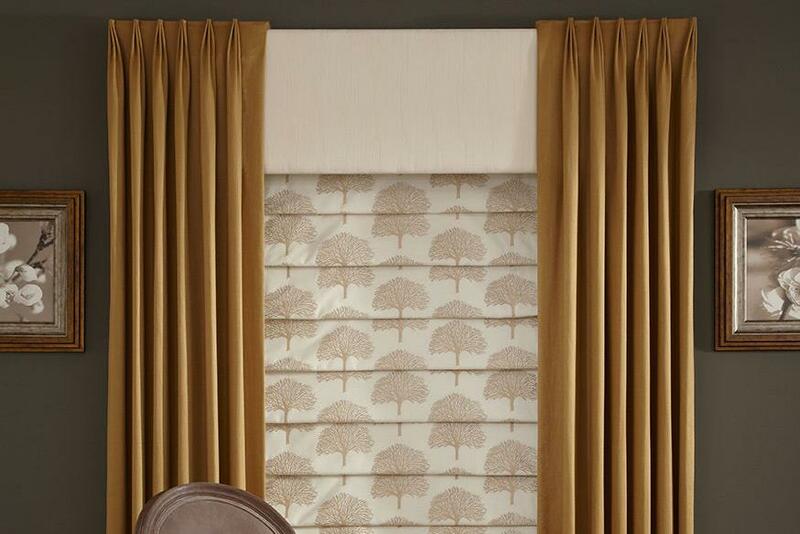 We can craft festoons, cascades, swags, poufs, pockets or panels to create your own window masterpiece.